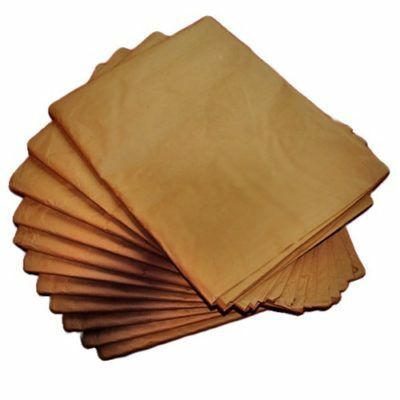 Furniture Pads Dimensions: 72″ x 80″ IDEAL FOR PROTECTING FURNITURE WHEN PLACED IN A RENTAL TRUCK, PORTABLE CONTAINER OR SEMI. Furniture pads are available from Moving Ahead Services so that you can protect your furniture during a move. 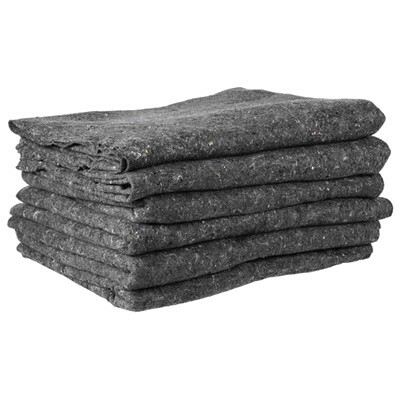 These furniture pads will keep your furniture safe from dirt, dust, grime, rain, snow, and anything inside the vehicle that your furniture will be loaded into. Even the walls of a moving truck can make your furniture dirty and leave it riddled with germs that may make you sick. You can use furniture pads to protect couches, chairs, tables, beds, dressers, desks, and pretty much any other furniture you can think of. We recommend furniture pads to all of our customers so that you can guarantee that the excellent condition of your furniture will be maintained throughout the move, especially considering how expensive furniture can be to purchase let alone repair. 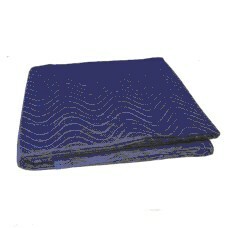 Our furniture pads can also be used to protect your floor while moving your furniture in or out of a house. By placing the pads under each of the legs of your furniture, you can slide the furniture across the floor without scratching or tearing it up. If you have our professional movers taking care of your move, you can ask them to use the furniture pads to transport your items if you are uncomfortable doing so yourself. Our movers have received in-depth training on all aspects of moving, so you can rest assured that they know how to move furniture without causing damage. Moving Ahead Services sells furniture pads and other supplies so that we can make your move as stress-free as possible, whether providing you with supplies is all you want us to do or you have us take charge of planning and completing your entire move. 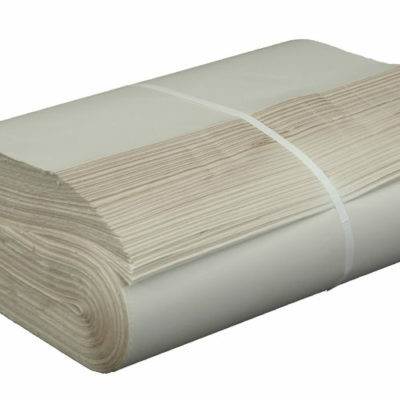 Our furniture pads are available for reasonable prices and are of higher quality than what you would find from most other suppliers.